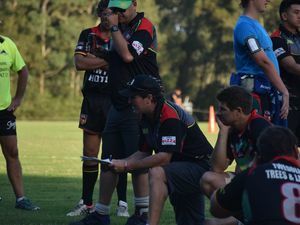 Despite winning the local derby against Sawtell, injured Coffs Harbour captain-coach Kerrod Selmes couldn't believe his team's poor completion rate. 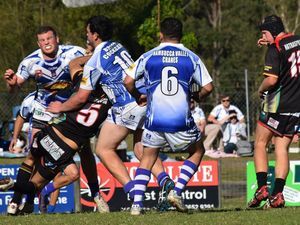 A trend that has haunted the Comets throughout the 2016 Group 2 season so far. 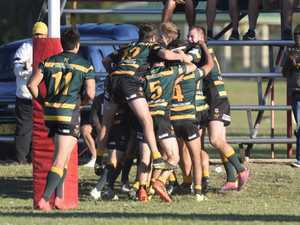 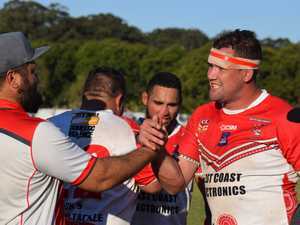 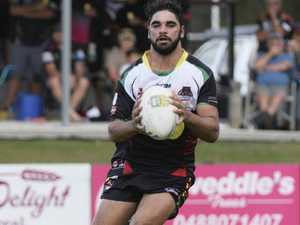 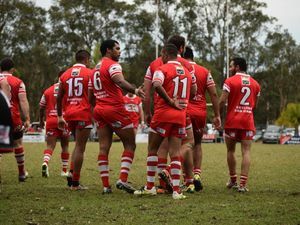 Rugby League NEITHER Coffs Harbour or Sawtell set the world on fire with poor ball control to blame but the Comets hung on to the ball long enough to win the local derby.